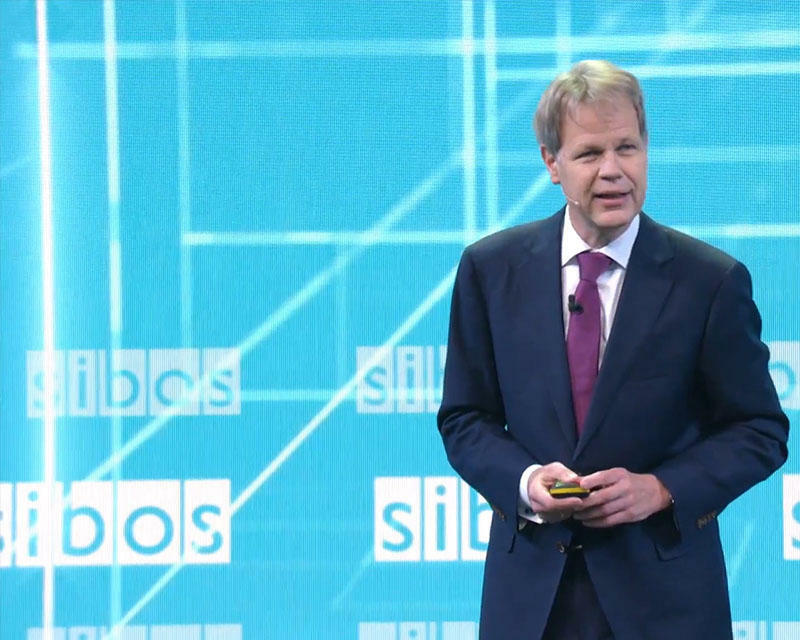 Gottfried Leibbrandt will step down next June from Swift, the cross-border payment system, after spending seven years leading a key piece of global economic infrastructure through crises from hacking to sanctions on Iranian banks. The cooperative, owned by the world’s biggest banks, is starting a search for his replacement as chief executive officer. Liebbrandt notified the organization’s 25-member board of his departure Wednesday morning, he said in an interview in Brussels. Swift, a messaging system that directs the flow of trillions of dollars between 10,000 institutions, was long a byword for clunky tech. Payments often took days to reach their destinations and were virtually impossible to track. Leibbrandt spearheaded efforts to modernize Swift and stiffen its defenses against crime, but also presided over a series of episodes that highlighted the 41-year-old system’s vulnerabilities. Could this mean blockchain and cryptocurrency use could be inevitable? Comment your thoughts!